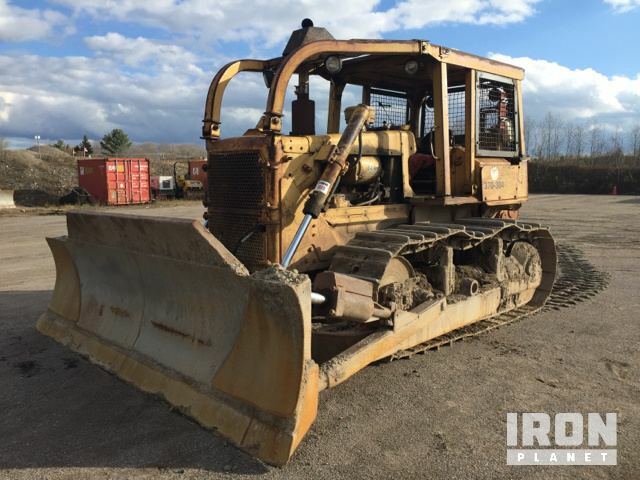 Buy and sell unused and used Crawler Dozers at IronPlanet. 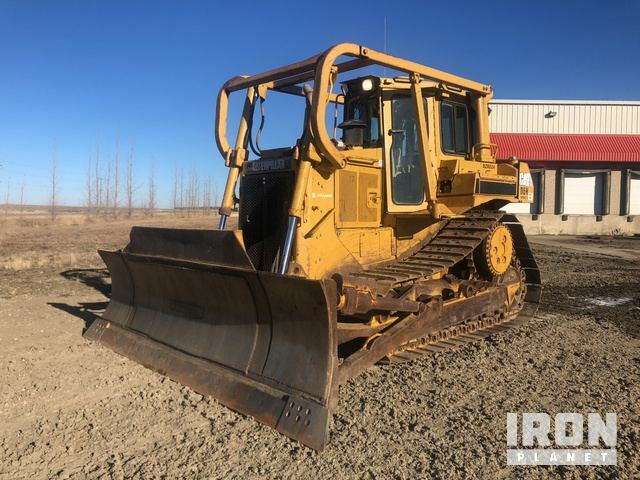 Crawler Dozers, also referred to as crawler tractors or bulldozers, typically feature a large, relatively flat blade at the front, and will often feature rear ripper. Crawler refers to the units tracks, which can come in single, double, or tripple grouser; however, IronPlanet sells Wheel Dozers as well. A Crawler Dozer's blade is typically used to push a wide variety of materials, while the unit's ripper can be used to break up these dense materials. Browse various models from top manufacturers including Case Crawler Dozers, Cat Crawler Dozers, John Deere Crawler Dozers, Komatsu Crawler Dozers and others. 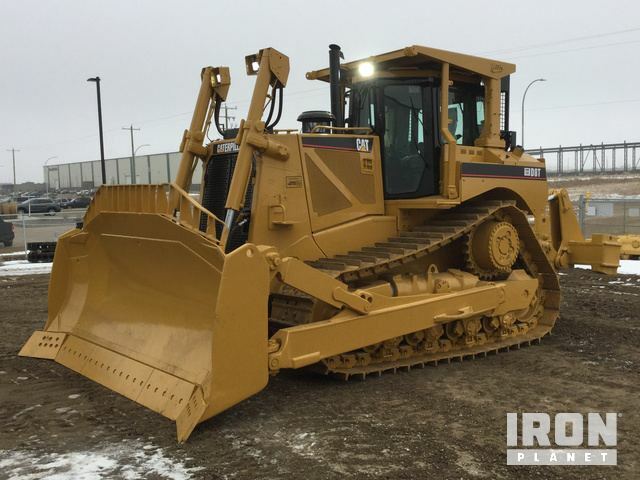 Find IronPlanet and Ritchie Bros. Auctioneers' current Crawler Dozer inventory below, and see what Crawler Dozers are for sale around you.